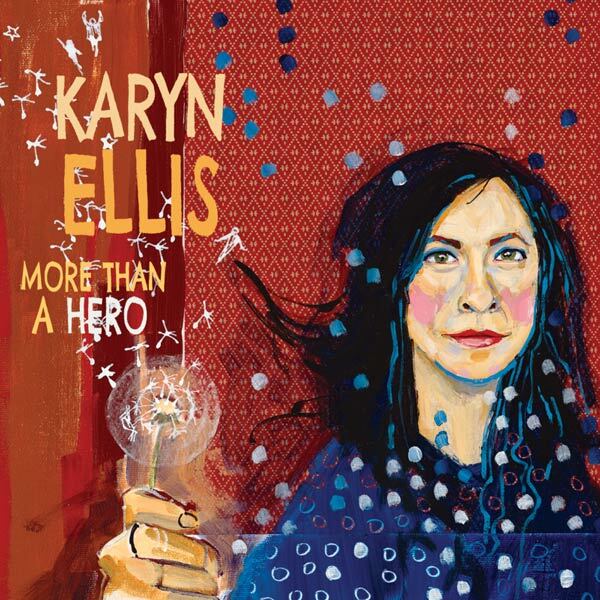 Karyn Ellis » See you tonight! « Globe And Mail gives Musideum show Saturday night in Toronto a Top-Ten plug! Thanks for all the well wishes on tonight’s celebration of the album! See you soon at the Musideum.